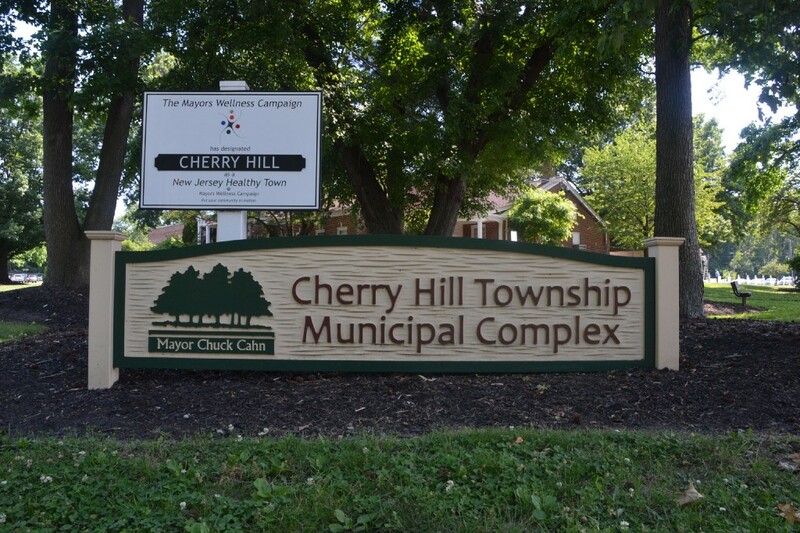 Township residents can now fill out a survey offering their thoughts on all aspects of Cherry Hill Township. Township officials are also planning to hold public meetings in the coming months. Land use. Housing. Community facilities. Recreation. Historic preservation. Sustainability. These are just some of the many elements making up Cherry Hill Township’s Master Plan. All of these elements will be reviewed in the coming months as the township prepares to reexamine its Master Plan. Township officials are in the beginning stages of working on Cherry Hill’s 2017 Master Plan reexamination. The township is beginning to collect data for residents and plans to make the reexamination a priority in the coming months. This is the first time the township is reexamining its Master Plan since 2007. With 10 years passing since the last reexamination, township officials are ready to work with community stakeholders and residents to see where the plan needs changes. The township’s website defines a Master Plan as “a comprehensive long-range plan intended to guide growth and development of a community or region.” Township director of communications Bridget Palmer described it as a roadmap guiding how the township develops over the course of the next decade. “There may be trends that no longer apply, things that were relevant 10 years ago that no longer are,” Palmer added. The first step in the reexamination process is compiling data from the community. This process has begun, with the township posting surveys on its website for community members to fill out. There are separate surveys for residents and non-residents. Both surveys ask a myriad of questions about all different aspects of the town, including available housing, job availability, schools, traffic, parks, entertainment options and more. Community outreach will continue later this year with a series of public meetings. The meetings have not been scheduled yet, but township officials are eyeing the late summer or early fall. Leading up to the public meetings, the township is holding internal meetings with its department heads. Those meetings will branch out to community leaders, businesses and religious organizations. Palmer said all community members will have a voice in the process. While all areas of the Master Plan will be examined, Palmer said there are a couple areas the township is looking closely at. A big topic will be recreation and open space. Palmer said a lot of open space in the township is zoned industrial, and the township plans to look at how to more appropriately zone those areas. A revised Master Plan will take months to develop and approve. Once all of the data is collected, a draft plan will be presented to the township planning board for public review and comment. After the draft plan is finalized, it will be revised based on feedback and go back to the planning board for adoption. For more information and to fill out the township’s Master Plan survey, visit www.cherryhill-nj.com/868/Plan-Cherry-Hill.